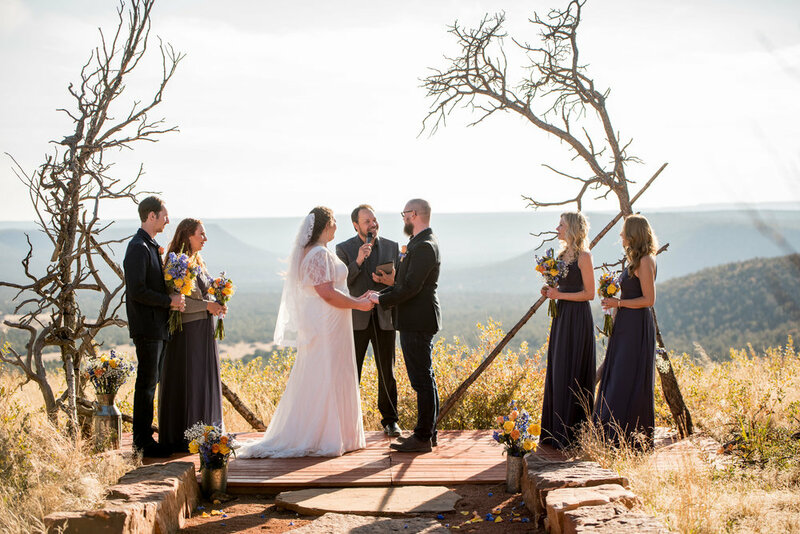 Stephanie and Matt had a simply stunning wedding ceremony underneath the gazebo at the Hyatt Regency Tamaya in Albuquerque, New Mexico. The breathtaking trees that were just beginning to turn yellow and orange for fall made a great backdrop. I loved their beautiful tribute to the presence of God in their relationship with the three strands on the cross that represent Ecclesiastes 4:12. 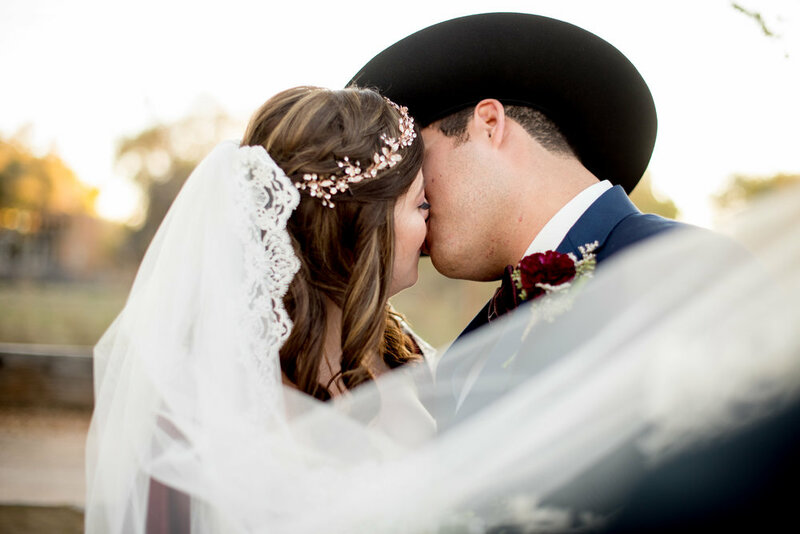 Keep scrolling to see all of the great photography from their wedding day! To see more wedding photography, check out our gallery here. Farm weddings are THE BEST! 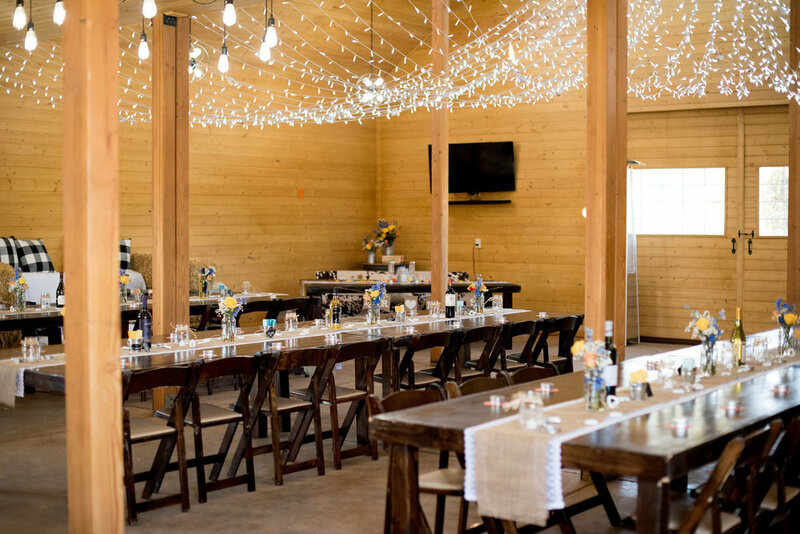 Shannon and Nick’s wedding at The Old Town Farm in Albuquerque, New Mexico did not disappoint. 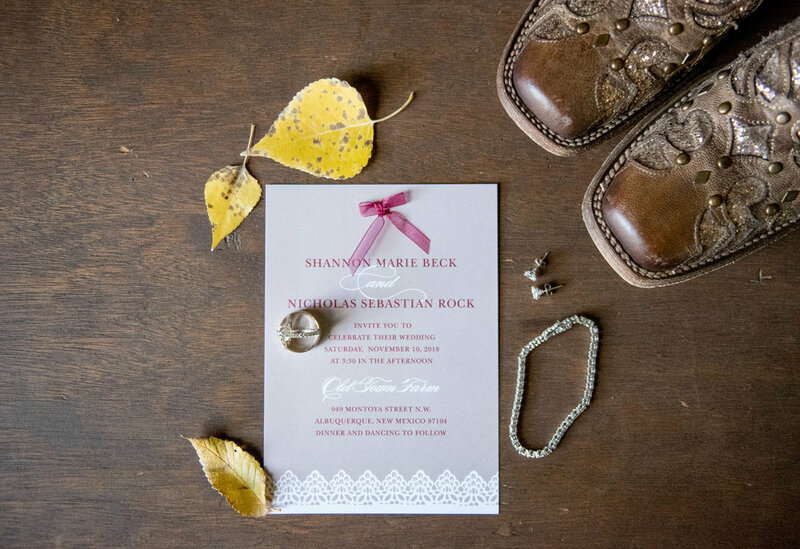 The big red barn doors, the boots, the cowboy hat, the horse and distressed wood stable, it was a wedding photographer’s dream! These wedding pictures came out breathtaking! So, what are you waiting for!? Keep scrolling to see what I’m talking about. To see more wedding photography and possibly get some ideas for your own wedding, head to our gallery here. 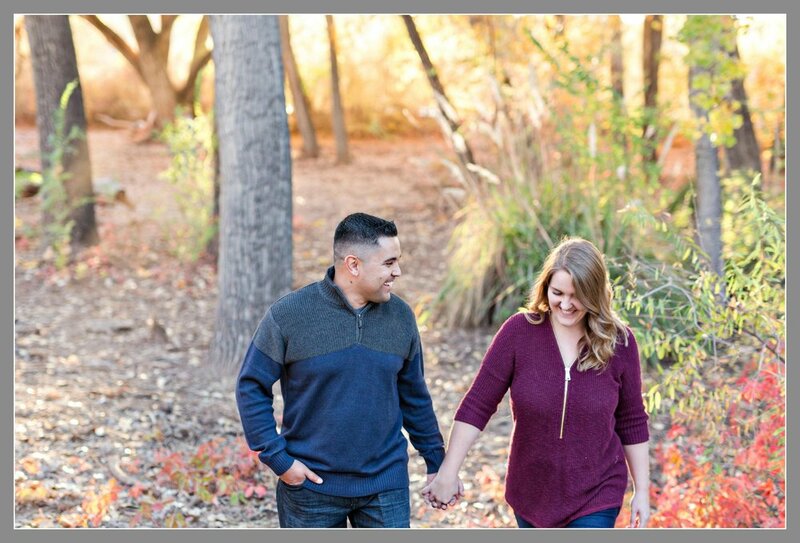 Gabby and Justin were a fun couple to work with on their wedding day. I’m sure you can tell what a blast they are by just looking at the wedding photos we shot below. During the first look at the bride Justin was met with a hilarious surprise! A T-rex bride… Yes, really. 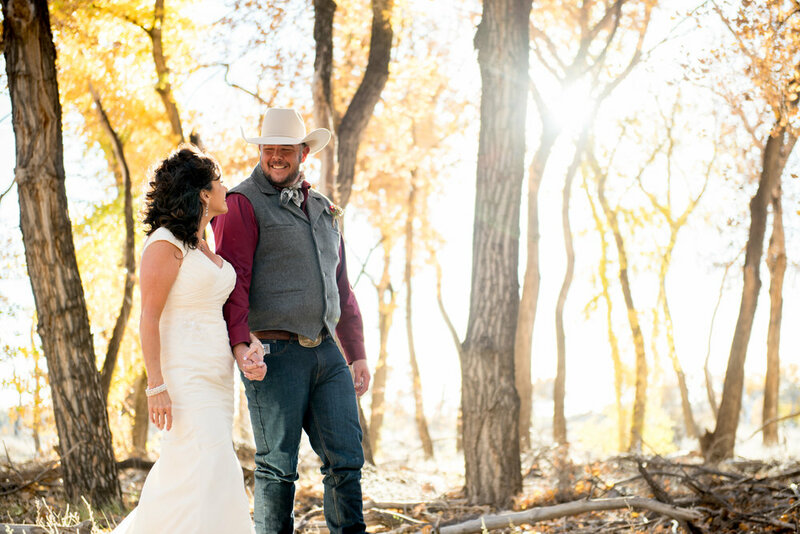 Keep scrolling to see all of the fun at this stunning ranch wedding in Santa Fe, New Mexico.